← Allen Dronsfield Reports on the ND District Tournament!! NO TWO PRO. Great weather and a great turnout supported Golf Lakes Tournaments this week. 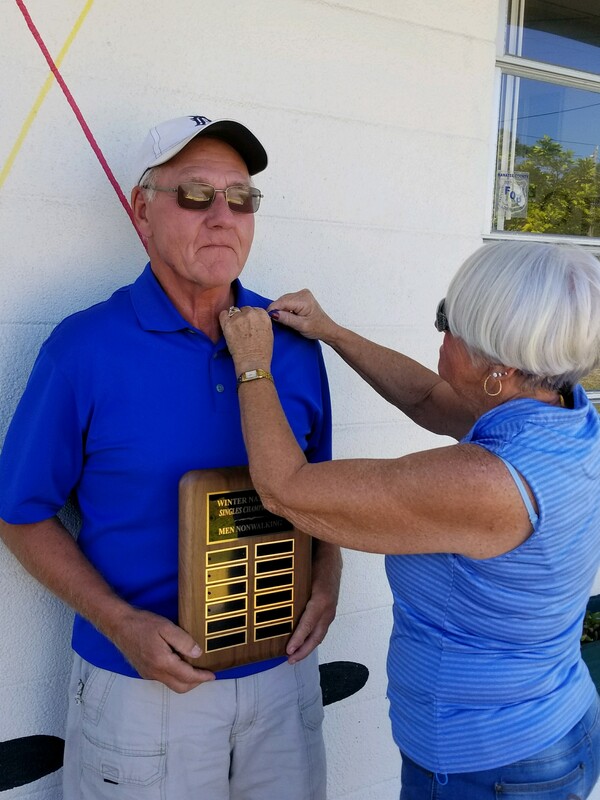 NOTE: Local SWCD shufflers welcomed back One of its top Lady shufflers, Letha DeVries, and she did not disappoint taking first place with partner Pat Tomko. Letha has been attending to the recovery of her husband Charlie (also one of our favorite shufflers) recently. 4th: Arnie Congdon/Jean Wilson Jr.